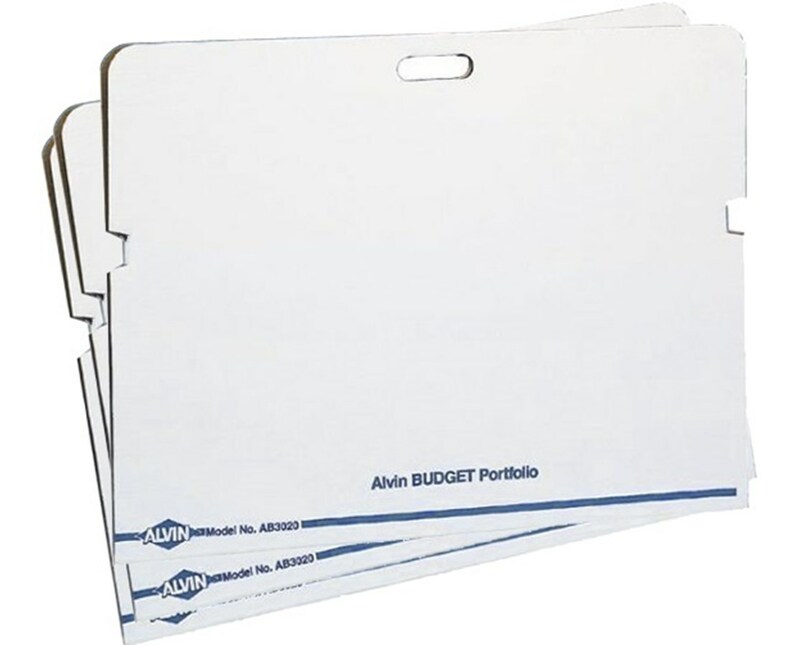 The Alvin Budget Portfolio (Pack of 25) is an economical way of securing large-format documents from any damage due to shifting during transport. 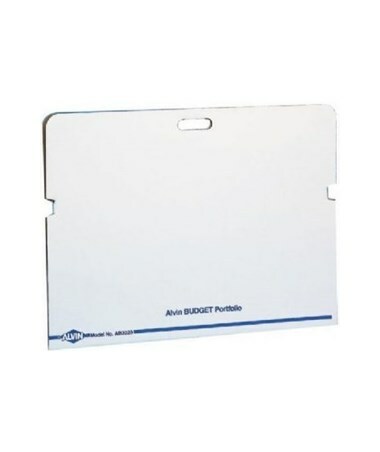 Ideal for artworks, blueprints, and other printed materials, it comes in two different sizes that include 24 ¾"W x 32 ½"L and 26 ¾"W x 38 ½"L accommodating content sizes of 22"W x 30"L and 24"W x 36"L, respectively. 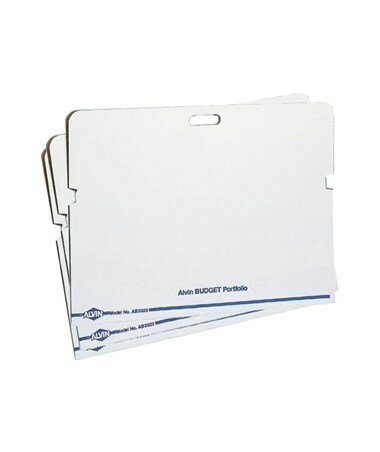 The Alvin Budget Portfolio (Pack of 25) is made of lightweight yet durable corrugated fiberboard material to ensure portability. It securely closes over its contents to provide maximum protection. For additional security, it features notched tab locks and a self-closing carrying handle. 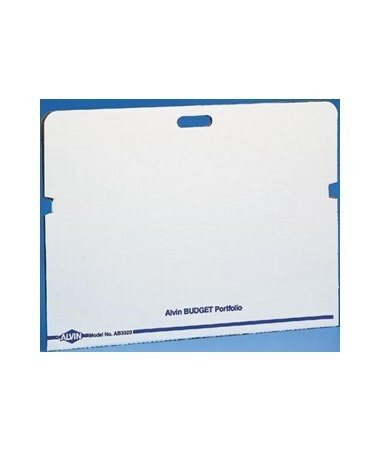 Each package includes 25 pieces of budget portfolios. 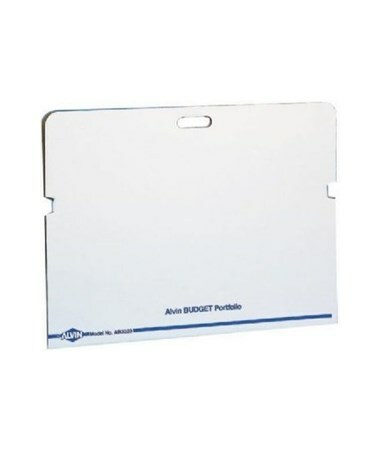 The Alvin Budget Portfolio (Pack of 25) comes in two different sizes to fit various storage and transport needs. Please select your preference from the drop-down menu above.